Comes fitted with a Land Rover-like Terrain Management System. 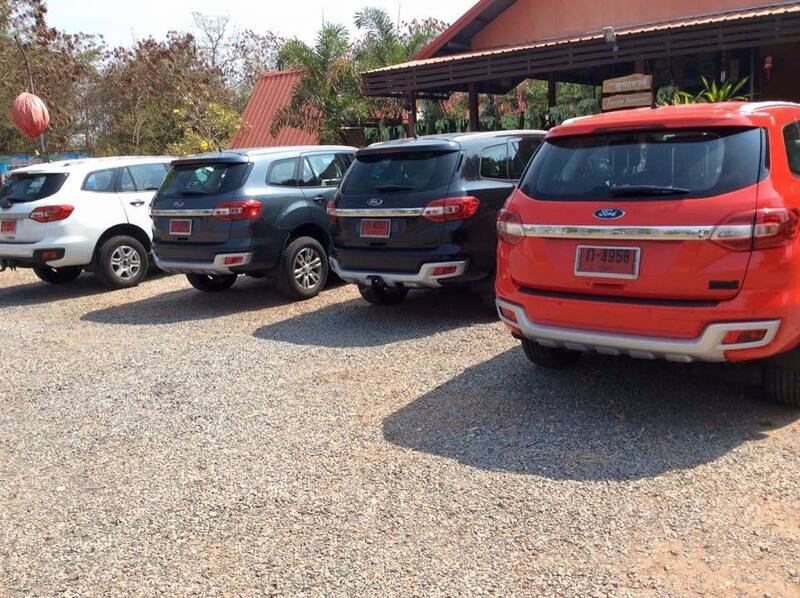 The 2016 Ford Everest (2016 Ford Endeavour for India) was spotted in a range of four colors in Thailand recently. The American car maker, which unveiled the new generation SUV in November last year, confirmed that Thailand will be one of two manufacturing hubs of the new Endeavour, the other being China. The new Endeavour is announced to get three engine options. 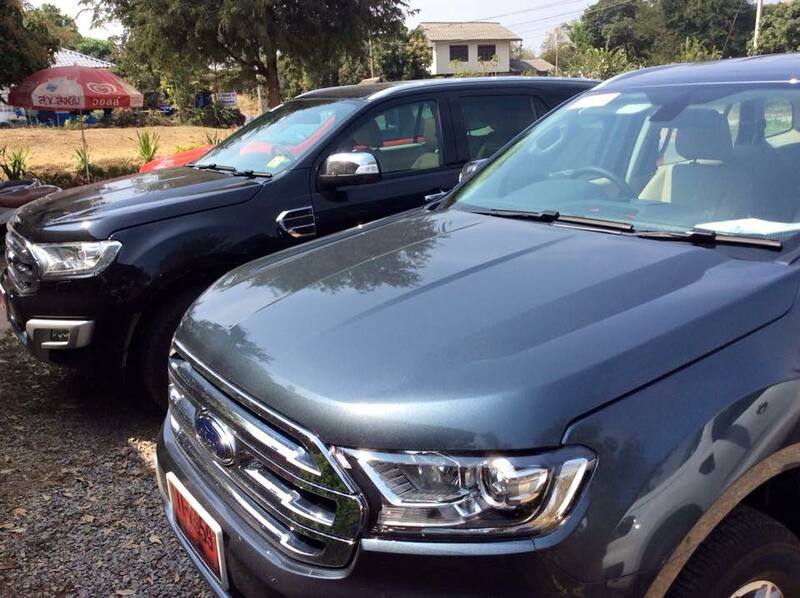 Ford has also updated its Thai website with a 'Coming Soon' poster for the new Endeavour. The website reveals that the range-topping 3.2-liter five-cylinder TDCi diesel engine will produce 200 hp and 470 Nm of torque. Other engine options for the new Endeavour include a 2.2-liter four-cylinder diesel and a 2.0-liter four-cylinder turbocharged EcoBoost petrol. 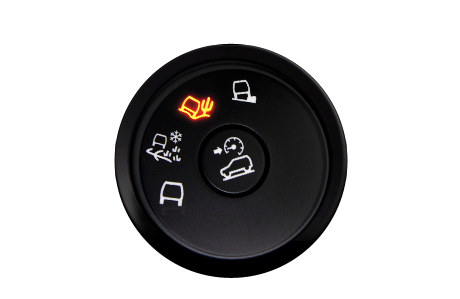 The new Endeavour's Terrain Management System looks seemingly inspired by the Land Rover unit. The website has also published an image of the Terrain Management System, the fonts and functionality of which seem inspired by the Land Rover Terrain Response System. The new Endeavour has arrived in India for R&D purposes. The new Endeavour has already arrived in India for R&D purposes. Sources told Indian Autos Blog that the SUV will launch in the second half of this year. Ford India would continue to assemble it from Thai-made CKD kits at its Chennai plant.